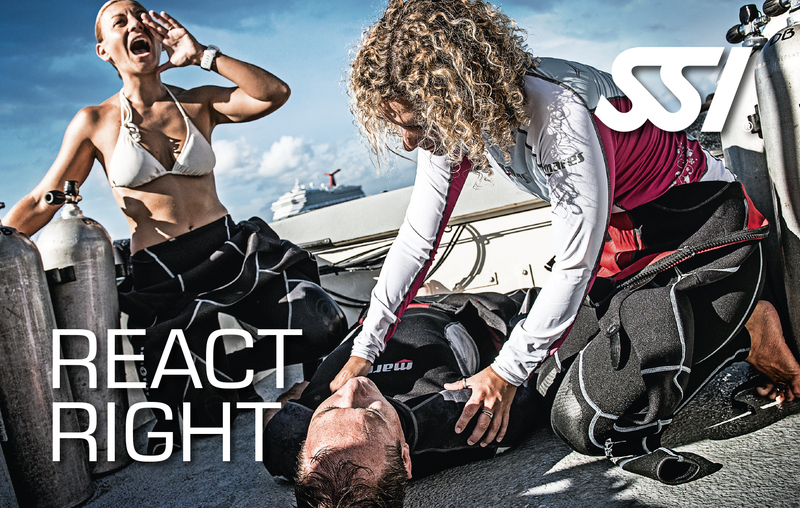 This program allows you to experience five different open water dives from five SSI Specialty programs without requiring you to complete the entire Specialty program. If you have doubts about your next step, this is the perfect way to boost your diving skills, increase your experience and identify which Specialty program interests you. You will be granted the SSI Advanced Adventurer certification after completing this program.